Yay! 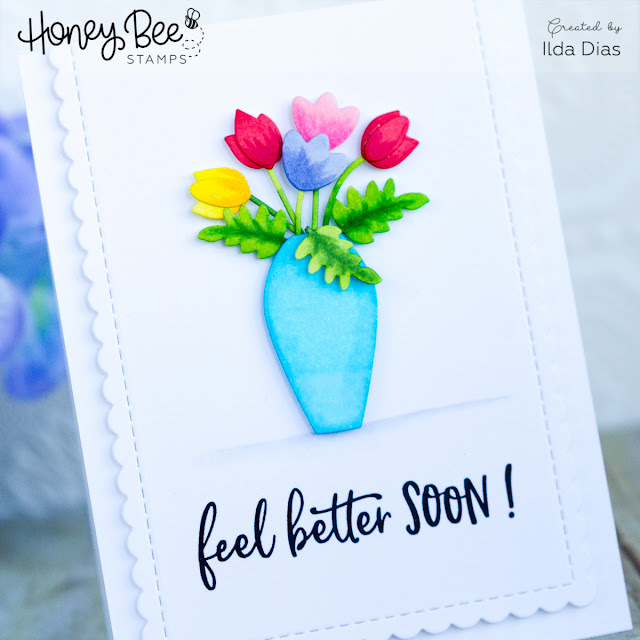 It is the Final day of the Honey Bee Stamps BEE BOLD Sneak Peeks, which means soon you will all be able to buy these goodies for yourself 😍 Make sure you stop by the HBS Blog for the more sneak peeks for the Final Day! 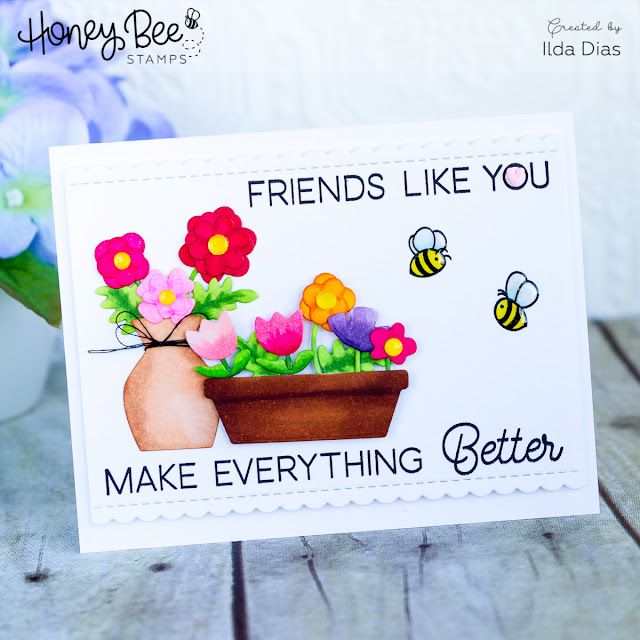 This first card today features the new Best Teacher Stamps and dies, the Truly Great Friends Dies, Bunch of Bouquet Dies and the Angular Banner Dies. 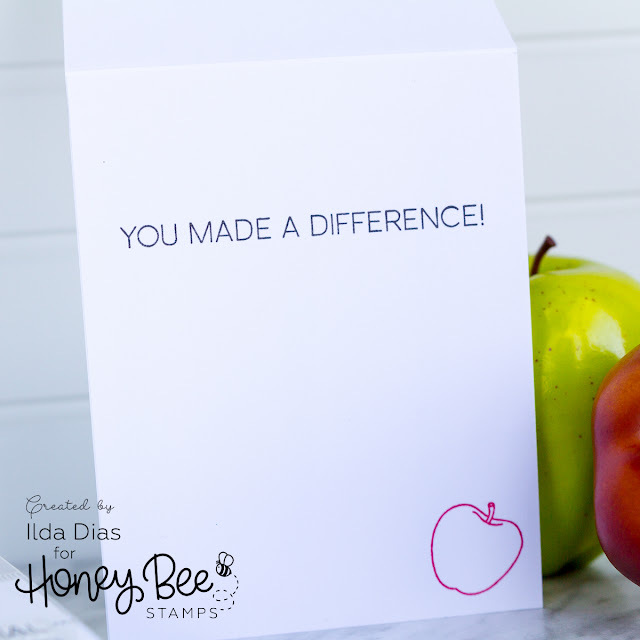 When I think of Teachers I always think of apples so I had to add some apples from the Bushel and a Peck Stamp and Die set, and added the added the apples to a basket from the Bunch of Bouquet Dies. Finished the inside with a sentiment from the Best Teacher stamp set. For the next three cards, I die cut all the images from the Bunch of Bouquet Dies out using Neenah Solar white cardstock and then colored all of them in with Copic markers. 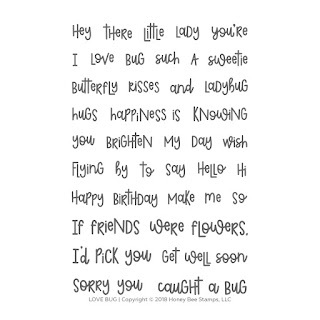 For this first card, I added the flowers to the watering can and then stamped out my sentiment from Love Bug Set. 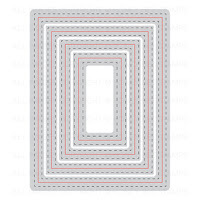 I also used one of the Scalloped A7 Rectangles dies for the top card panel that I trimmed off the top as this is an A2 sized card. Here is the inside of the first card. And finally, for my last card, I once again used the A7 Scalloped Rectangle dies and cut off the ends to add to an A2 card front. 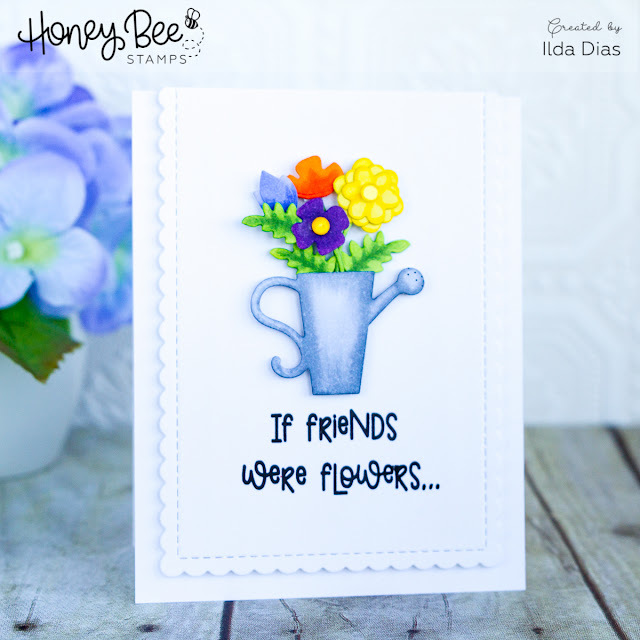 I then added two flower-filled pots to the left of the card and then stamped a couple of bees from the Bee Hive Stamp set on the right. 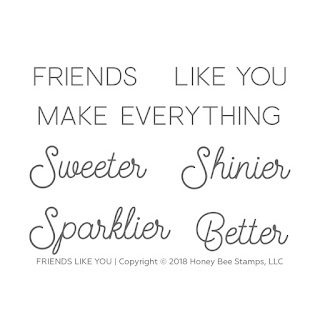 These sentiment stamps come from the Friends Like You set. 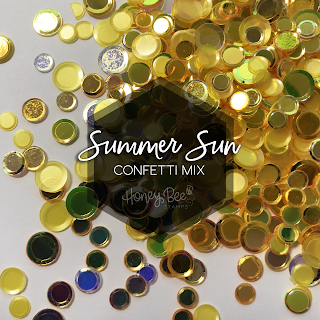 The centers of the flowers are actually yellow confetti from the Summer Sun Confetti mix that I have filled with glossy accents. I also added glossy accents to the little bees and the tiny little heart that I added to the center of the O. 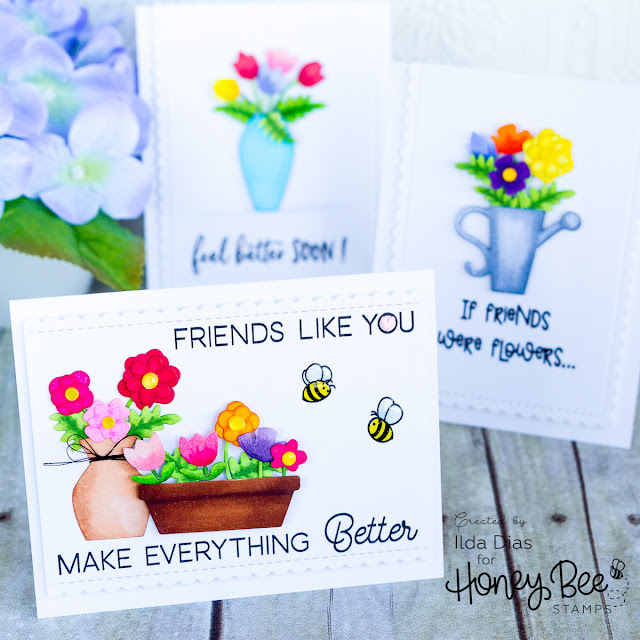 And here is a look at all three of these encouragement friendship cards. 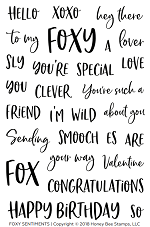 Hope you were inspired by my cards today. Thank you for stopping by. 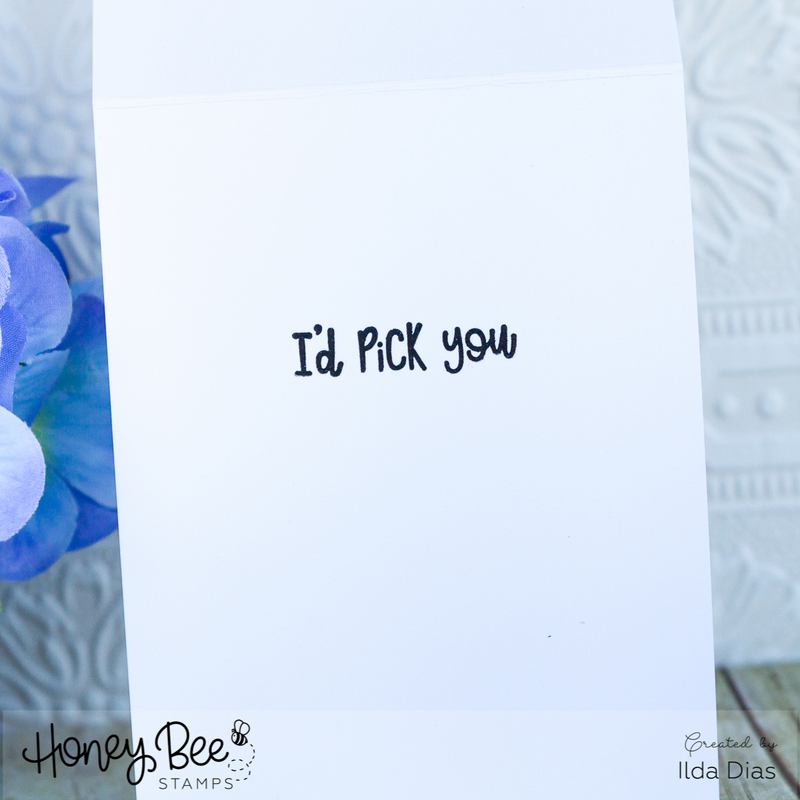 Make sure you stop by tomorrow for the BEE BOLD Blog Hop, you won't want to miss it!